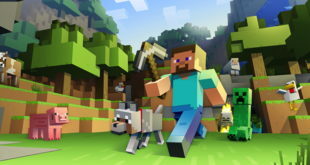 A new episode will go live online each week from March 16th. 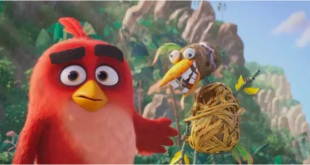 Rovio has revealed details of a new animated web series based on its hit Angry Birds brand: Angry Birds Toons. 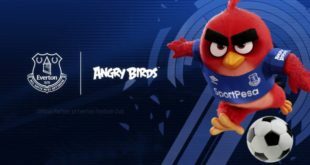 It launches on March 16th on the Angry Birds Toons website and a new episode will go live each week, reports Mobile Entertainment. 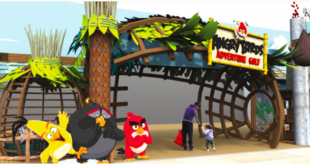 "Angry Birds Toons is an all-new animated series that throws the doors to Piggy Island wide open," read a statement. "For the first time ever, you can get up close and personal with your favourite characters." The news comes after Rovio passed one billion YouTube views.